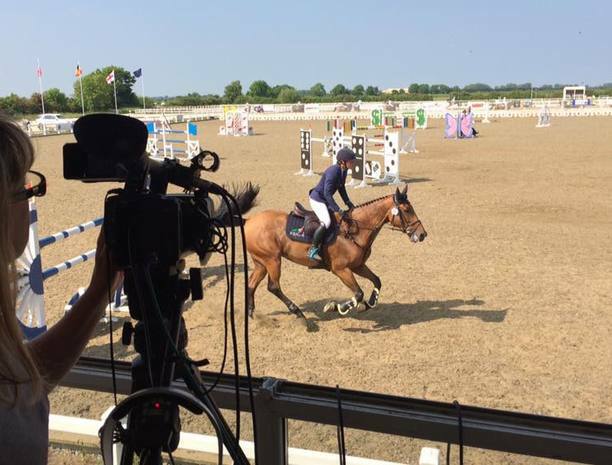 Cavewood Productions are a video production company based near Hull, East Yorkshire specialising in broadcast quality videos, TV programmes, TV advertising and event streaming. 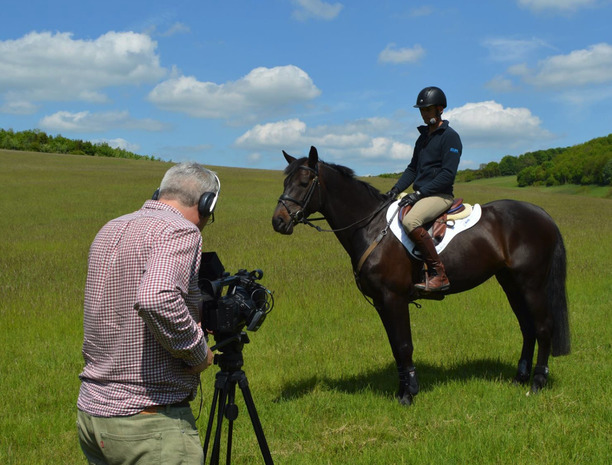 Established in 2008, Cavewood Productions have years of experience producing promotional videos, multilingual business training films, documentaries, 3D Video Graphics and Live Web Cast video for our equestrian and business clients. We also provide live event coverage including sporting events, music festivals, corporate events and product launches. With our sister company, Cavewood Live, we can offer a full event management service including AV equipment, installation and stage hire. 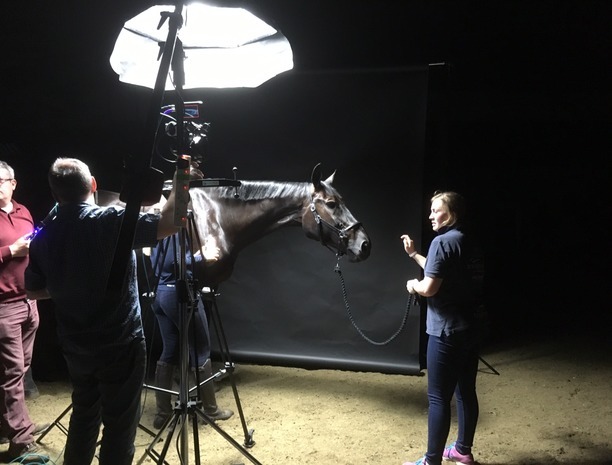 Set in the rural East Yorkshire countryside with easy access from the M62/A63, Cavewood Productions studios offer in-house video production, post-production, voiceover recording, music, web and DVD/BluRay authoring. 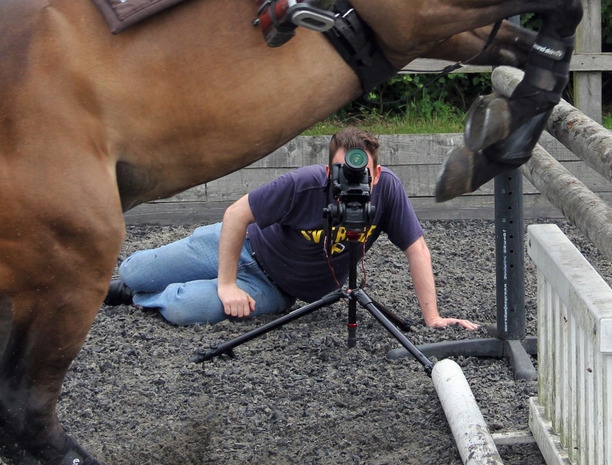 With Cavewood, you get the full service - all in one place with a core team of media savvy staff. 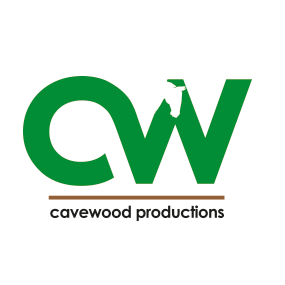 I had the pleasure of working with the Team at Cavewood Productions. The day could not have been better, and the results were fantastic.